In which Kyle and Brandon look back at the first series of Wikisurfer, take stock of what worked and what didn’t, and reveal the results of the listener feedback poll. Thanks for so very much for listening to our podcast, and taking just a few minutes to tell us about yourself and share some thoughts about the show. We will highlight your responses (though they are anonymous) in a special Wikisurfer podcast episode arriving very soon. As we gear up for the second series, we are always striving to improve, and we really value your feedback! Take me to the poll! In episode 008, the final installment of Season One, we delve into the peculiar and petrifying world of eusocial insects—the Borg of the creepy-crawly world—as well as one of the experts who study them, and take a hair-raising and jaw-dropping look at the many, many times people have tried (and thankfully failed) to kill the occupants of the Oval Office. 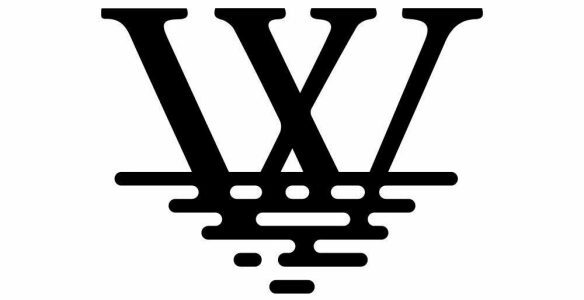 Please apologize to your ears, but Wikisurfer will resume on February 11, two weeks from today. We wanted to give you all more time to prepare for an epic adventure millions of years in the making! In episode 006, Kyle and Brandon examine how countries are born, that time America dropped bombs on its own citizens, the adventures of a proto-Indiana Jones, the delightfully sordid history of profanity, and the world’s first European samurai. But be warned: this episode is most definitely NSFW. In this special holiday edition of our brand new podcast, Brandon takes a trip through the evolution of Santa Claus. The fearless adventures of Nicholas before sainthood, the alleged miracles, the early years of cultural splintering and amalgamation with various Santa clones and gods, the brush with the Reformation and the climb to global icon – we do our best to tell the wonderful, weird story of this singular cultural figure from a real man to a mythical creature. Be warned – this may not be appropriate for younger audiences who still hold a special place in their hearts for Santa.